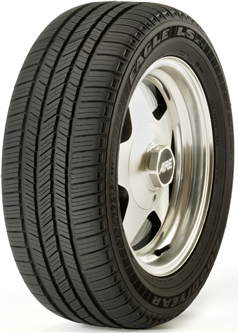 Perfect for luxury saloons, the Goodyear Eagle LS2 is a high-performance tyre that’s suitable for use all year round. 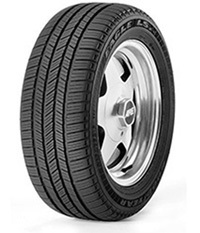 Not only does this tyre provide you with a reliable, smooth and comfortable ride, but it also delivers first-class handling and traction control. What’s more, the tread pattern features wide circumferential grooves, meaning that water can be quickly removed from the tyre’s path, which significantly reduces the risk of aquaplaning. As well as this, there’s a special tread block sequence that allows for greater grip alongside noise reduction.